Find your ideal seating position on a stylish folding wheelchair designed around you. 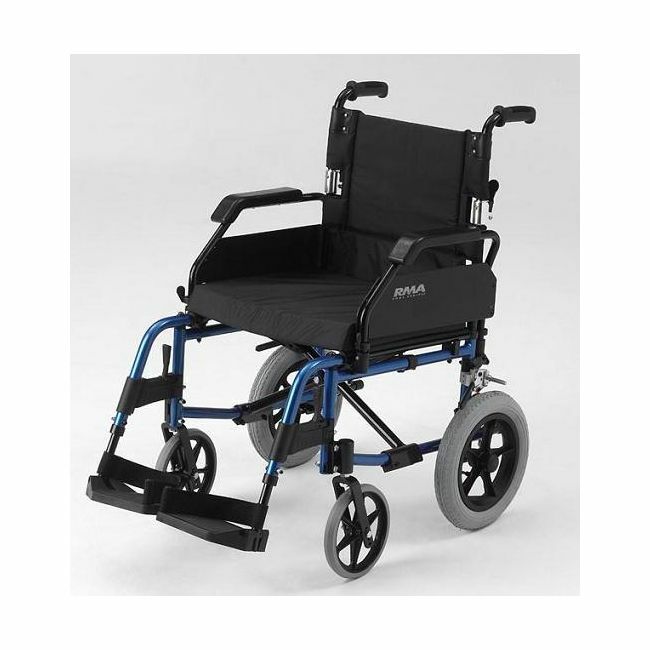 The Roma RMA 1530 is a lightweight wheelchair available in two stylish metallic colours. The lightweight aluminium alloy frame weighs just 13kg, much less than its steel framed counterparts. Despite this, the Roma 1530 supports users up to 17 stone.